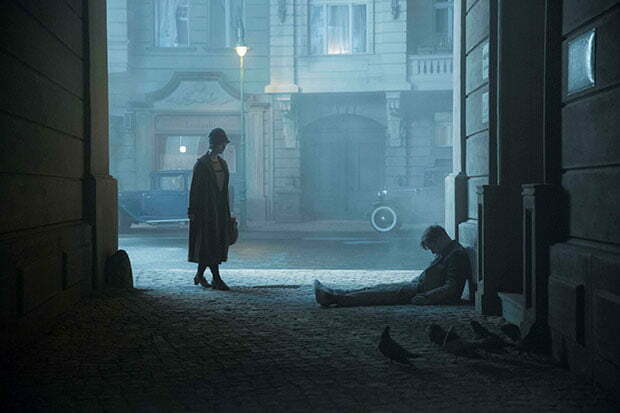 European pay TV firm Viasat World has extended the reach of its Epic Drama channel in Hungary after striking deals with two local operators. Magyar Telekom and Vidanet both now offer the period drama-focused channel and its SVoD service to viewers, who were already able to access Viasat World networks including Viasat History and Viasat Nature via the operators. Epic Drama claims to reach over 50% of TV subscribers in the Hungarian market, while the network is now available to more than 10 million subscribers across Central and Eastern Europe. The channel offers more than 600 hours of scripted content such as Harlots season two, Babylon Berlin and Beowulf: Return to the Shieldlands.